Test winner at Germany’s No.1 consumer magazine Stiftung Warentest. Overall verdict: “The best. Simplest to use of the city helmets, very comfortable. Very good fastener. 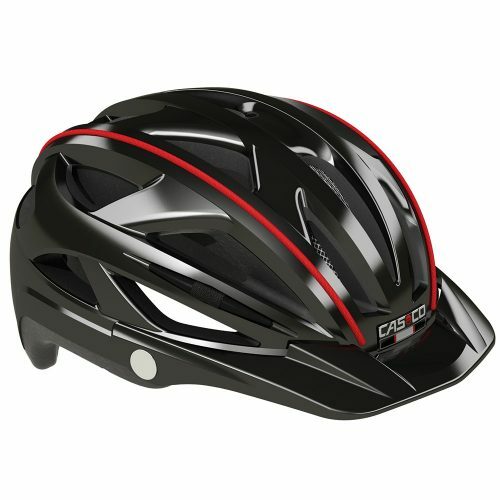 Very clearly visible in the dark.“ The Active-TC (Town and Country) helmet award winning design makes this helmet a great commuter and general all rounder for cycling. 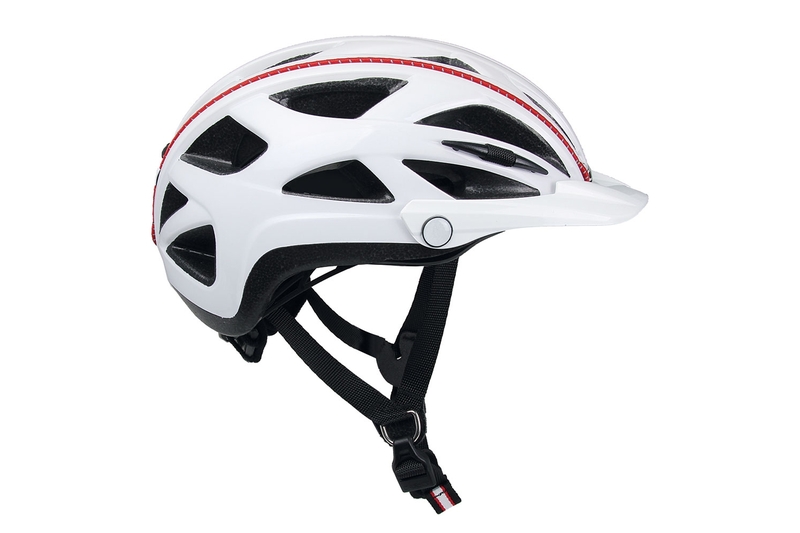 Casco-loc: Patented quick release fastener, astoundingly easy to open even with one hand. 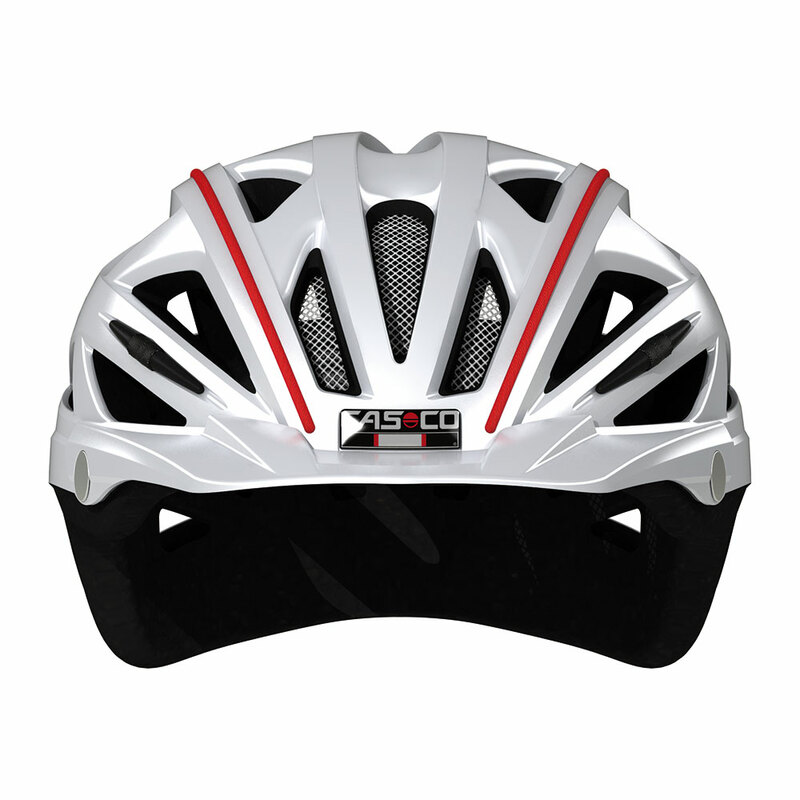 Disc-fit-Vario: Horizontal and vertical adjustment options for an ergonomically perfect fit. Fresh air ventilation (helmet climate): 26 ventilation holes with aluminium insect netting. Available in TWO sizes: Medium (52cm-58cm) & Large (57cm-61cm).